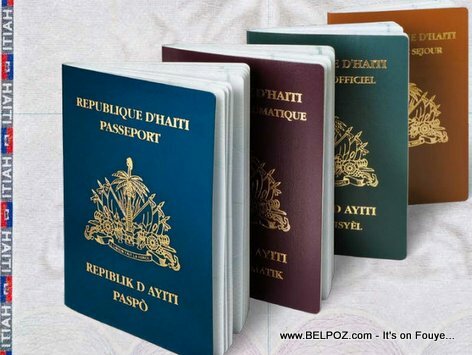 Haiti Immigration News -- Mexican authorities have decided to regularize thousands of Haitians in irregular situation stuck in the Mexican-USA border who were hoping to cross to the United States. According to Haiti Ambassador to Mexico Guy Lamothe, Mexico is opening its arms and allow these Haitians to stay legally in Mexico. The regularization operation has already started in Tijuana, the ambassador said. "On the side of the embassy, in concert with the Mexican authorities, Haitians are being sensitized to let them first understand that the American dream is moving away and that Mexico has decided to give them the opportunity so that they can live here [in Mexico]," explains the Haitian diplomat. Some 4,000 Haitians from Brazil are stranded in the Tijuana-Mexicali border in Mexico failing to realize the American dream across the border. The Haitian embassy in Mexico has launched operations and Haitian citizens have until 1 September to complete the formalities. Don't rush to go to Mexico now if you are not already there, this measure only concerns Haitians who are already in Mexico and not those who intend to come in the future.